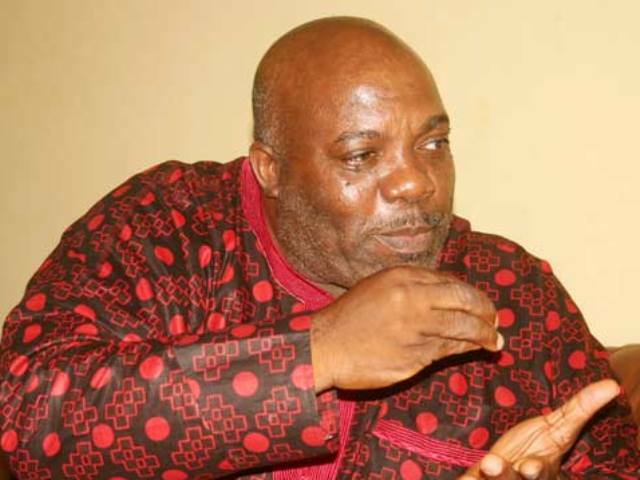 Former Aide to the immediate past President, Goodluck Jonathan, Doyin Okupe has reacted to the victory of the Peoples Democratic Party’s candidate in the Osun rerun Senatorial election, Ademola Adeleke. He described the victory as an honour to the departed brother of the winner, late Senator Isiaka Adeleke. Recall that Doyin Okupe, last week, announced he was resigning his membership of the PDP, but has not announced a new party. He wrote on his Facebook wall, “I join many this morning to give thanks to the Almighty God for hearing our prayers and honouring our late and departed brother, Senator Isiaka Adeleke by giving a resounding victory to his junior brother in the Osun West Senatorial Rerun. “Only God Almighty can make the dead to triumph over the living and the Mighty. “This was a non partisan victory. It is a victory for the people and the entire electorate in Osun West including members of APC, Labour other parties and the neutral and ordinary citizens who in a rate demonstration of unity of purpose, voted overwhelmingly against the candidate of the incumbent government. “Very important in this victory, also, was the notable candour, uprightness and neutrality of INEC, which was largely due to the fact that the powers that be were not interested in the elections as such since the contending APC faction was from another political stable. “In all these we return All Glory to Almighty God, the Creator and God of all flesh who superintends over the affairs of men as a Sovereign God, doing what He pleases.